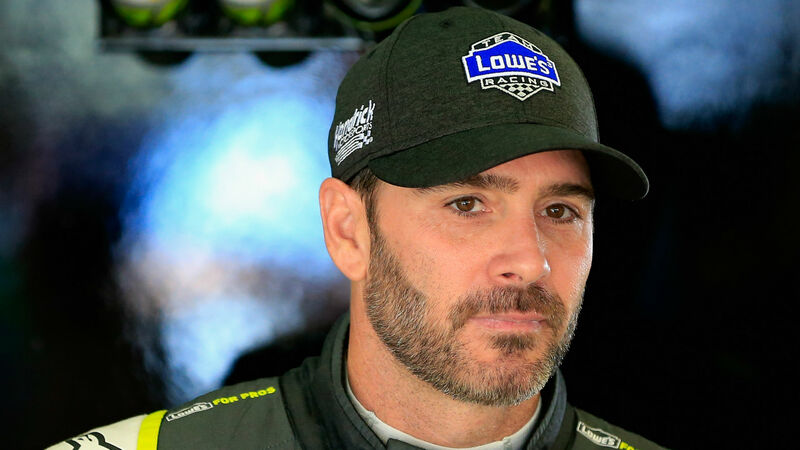 Jimmie Johnson and crew chief Chad Knaus are ending their long-term partnership in 2019, Hendrick Motorsports announced Wednesday. The seven-time NASCAR Cup Series champion will now be partnered with Kevin Meendering, the current crew chief for Elliott Sadler in the Xfinity Series. Meanwhile, Knaus will become the crew chief for Hendrick Motorsports driver William Byron. Darian Grubb, who is Byron’s crew chief this season, will be promoted to technical director at Hendrick Motorsports. Johnson took to Twitter to thank Knaus for the 17 years they were together, which included five consecutive titles from 2006-10. “Chad and I have had unimaginable success together and I’m grateful for his friendship. I can’t thank him enough for his dedication to success and the drive to win. I’m looking forward to what the future holds for the entire @TeamHendrick organization,” Johnson posted.